Tompkins County avoided building a $5.5 million records warehouse by using Laserfiche software to digitize records. Two centuries’ worth of county records packed into 9,000 boxes take up a lot of space, enough to (almost) justify building a $3.5 million storage warehouse. 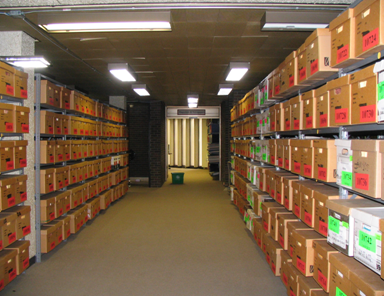 Before moving forward with the new warehouse, the Tompkins County Clerk’s Office was tasked with cataloging the millions of archived documents and examine storage alternatives. Records management software quickly entered the conversation for its ability to track records in a digital database. “Our original plan had been to put barcodes on the boxes of records to keep better track of them and then to either build a new records center or renovate the existing one,” says Maureen Reynolds, Deputy County Clerk. “Our analysis showed that with an investment of $400,000 to $500,000 for scanning, software upgrades and IT infrastructure updates, using Laserfiche could save us as much as $5.5 million dollars,” says Deputy IT Director Loren Cottrell. 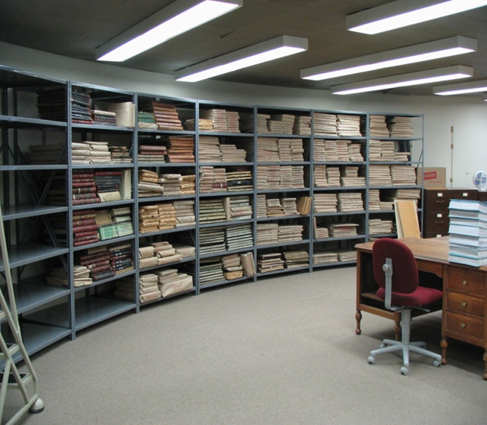 Thousands of legacy county records were transitioned into a digital file management system. With a new records repository, the Clerk’s Office envisioned a digital records system that would dramatically reduce the need for paper records. “We wanted to bring greater efficiency and cost savings to the county by implementing, maintaining and instructing all county departments on the best practices of using a digital records management system,” says Reynolds. Unfortunately, this vision hit an impasse as the county staff reverted to old paper habits. Examined departmental files and records. Interviewed department staff to understand the use and flow of documents. Created a digital folder structure within Laserfiche that mimicked the organization of physical folders. Integrated Laserfiche into other systems used by the department. 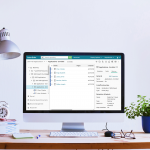 The Laserfiche repository provides a more sophisticated indexing and retrieval system that improves how the departments process their information. More importantly, the repository is integrated with the applications employees are already using. 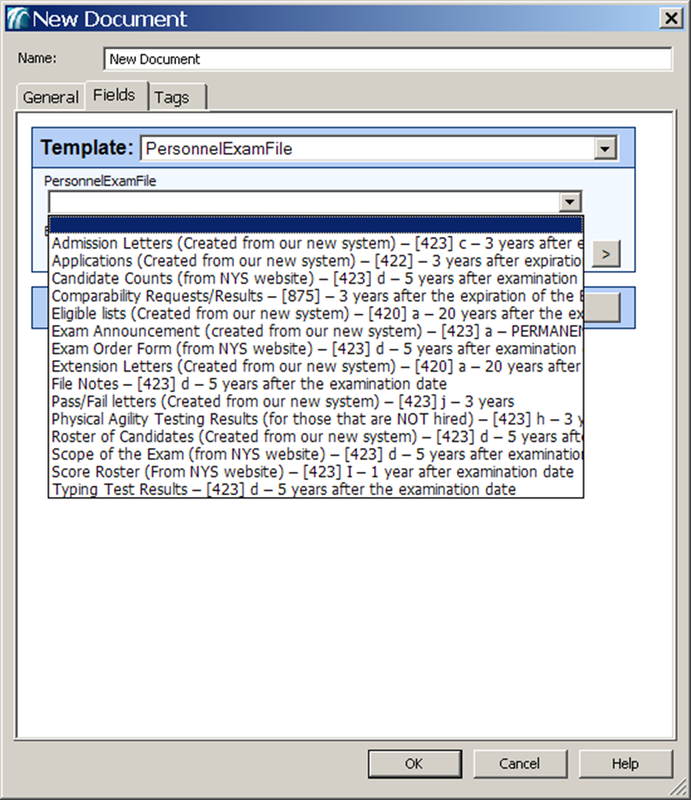 Records templates in Laserfiche standardize how incoming documents are classified and routed. For example, the sheriff’s department previously used an archaic index-card system to track arrest reports crammed into a records room that overflowed into a garage. After scanning the arrest reports, the department was able to reclaim office and parking space. Automatically route and process court case files between departments. Enable judges and employees to use iPads to easily access case files while in court. Improve efficiency and lower printing costs. Laserfiche has been so successful for the county’s records program that Reynolds decided to onboard the county’s municipalities onto the same system. Using $450,000 in state archiving grant money, the county formed the Tompkins Shared Services Electronic Records Repository (TSSERR), a Laserfiche-powered digital archive that is hosted by the county and serves 20 partnered government agencies including the City of Ithaca. Each member municipality is given its own dedicated repository and has complete control over its content with various levels of security. This also means the Laserfiche system can continue to grow and accommodate every new TSSERR member. This shared service records capability has reduced support maintenance costs and created a public portal that allows citizens to search for public records. In addition to saving taxpayer money at all levels of government, TSSERR ensures that records across the county are compatible and easily accessible. Want to implement electronic records management at your county or municipality? 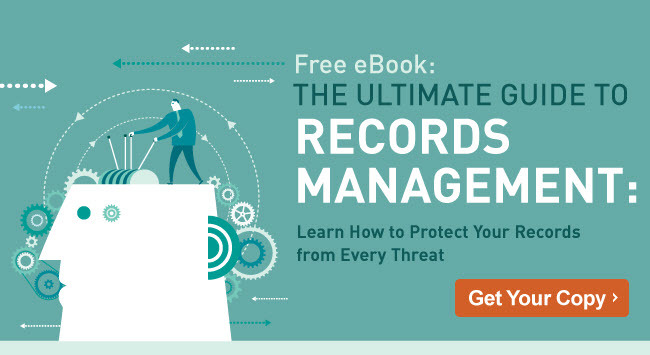 Download our free guide to getting started with digitizing and automating records management.